Dr. Robert Abel, Jr. is a practicing ophthalmologist at Delaware Ophthalmology Consultants in Wilmington, Delaware. He has done active research on corneal transplants, corneal pathology, contact lenses and drugs as they relate to the eye. Dr. Abel also teaches internationally on eye health; including cornea, cataract and nutrition. Dr. Abel is a graduate of Wesleyan University. He earned is medical degree at Jefferson Medical College and completed his ophthalmology residency at Mt. Sinai Hospital. Dr. Abel did a cornea residency at the University of Florida College of Medicine. 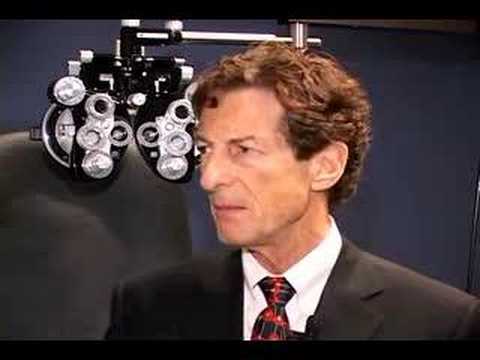 Dr. Abel holds two patents on artificial corneas. He co-founded the alternative medicine curriculum at Thomas Jefferson University. 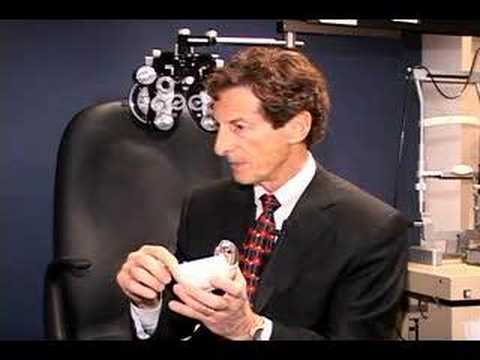 Dr. Abel is the author of The Eye Care Revolution, about treating and reversing common vision problems. For more information, visit www.floraglolutein.com, www.kemin.com, and www.eyeadvisory.com.